Celebrating over 60 years of service to the coatings industry. Elcometer’s commitment to quality is reflected in our ISO 9001 Quality, ISO 17025 Laboratory, and ISO 14001 Environmental certifications. 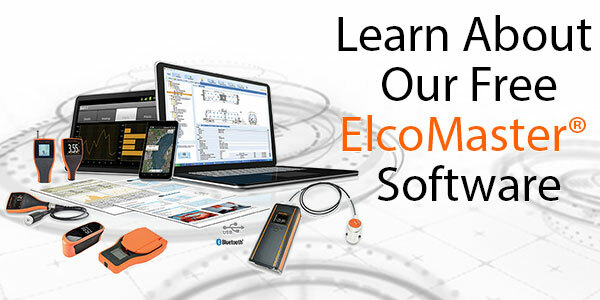 Our free software package, ElcoMaster® is the most flexible data management software on the market. 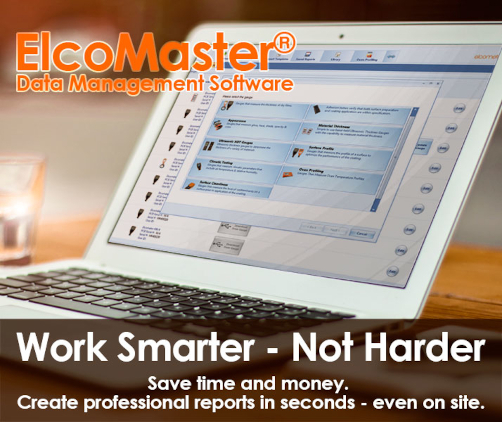 Elcomaster® is designed to meet the demanding needs of the quality inspector while offering the ultimate flexibility for managing data into ‘projects’ for ease of use. We have a highly skilled production workforce that build and assembly the majority of our key products in our own manufacturing facilities. 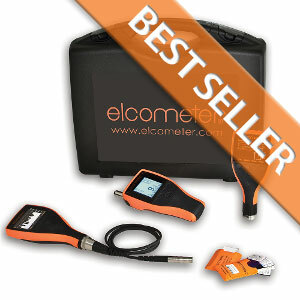 We firmly believe in the philosophy that our customers are buying a commitment to great service when they come to Elcometer. 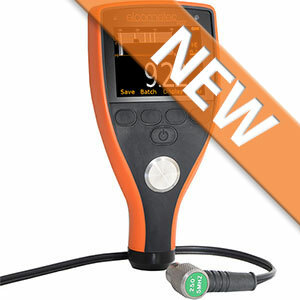 A large number of you that come back to Elcometer to purchase your inspection equipment, because of our our trustworthy advice and straight talking. 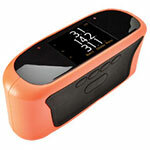 Elcometer commits major resources to Research and Development. With departments in both the UK and Belgian facilities, Elcometer are able and capable of exploring and exploiting new and exciting areas of product development. 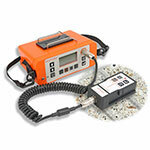 Elcometer is a leader in coating and concrete inspection equipment, rebar, and metal detection. 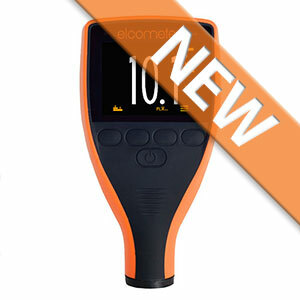 With a range of products specifically developed to meet the needs of the coatings industry, Elcometer is well positioned to provide you with the solution to your inspection requirements - whatever and wherever they might be. Despite the high value that we place on innovation, technical prowess, and quality of our product, it's really our people that make the difference here at Elcometer. 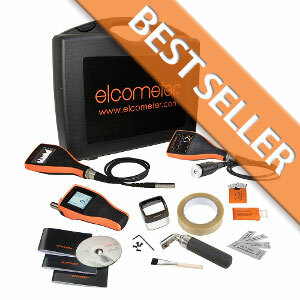 We firmly believe in the philosophy that our customers are buying a commitment to great service and trustworthy advice - not just the tangible product - when they come to Elcometer. 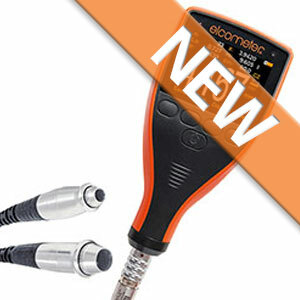 For more than sixty years, Elcometer has been a world leader in the design, manufacture, and supply of inspection equipment to the coatings industry. 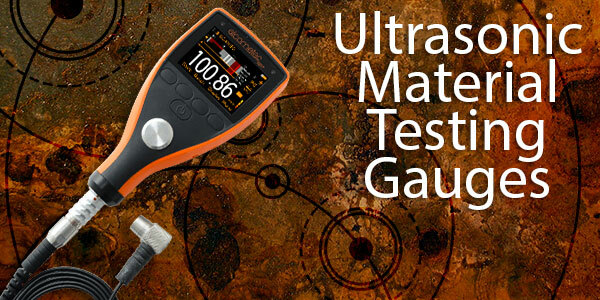 Ever since the first Elcometer gauge was manufactured in 1947, our philosophy has been to provide ‘best in class’ design, quality, and service at a competitive price. By concentrating on these core values, Elcometer has grown into a global network with representation in over 70 countries. 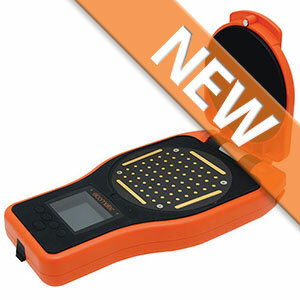 Elcometer commits major resources to Research and Development. With departments in both the UK and Belgian facilities, Elcometer is able to discover and explore new and exciting areas of product development. 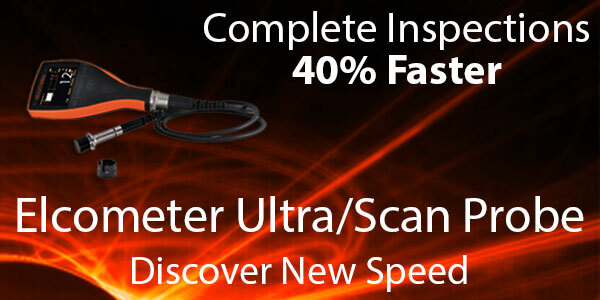 This culminates in the capability to offer products which exceed customer expectations. 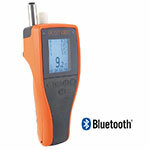 With state of the art production facilities in the United Kingdom, United States, and Europe, and a dedicated team of in-house development engineers, Elcometer is well placed to continue to lead the field in the Coating Inspection, Concrete Inspection, and Metal Detection markets. 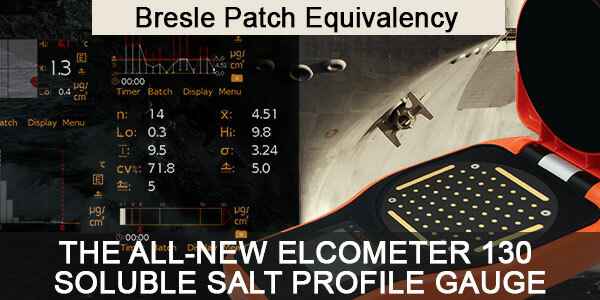 In addition, Elcometer hosts a highly skilled production workforce that build and assemble the majority of our key products in our own manufacturing facilities.